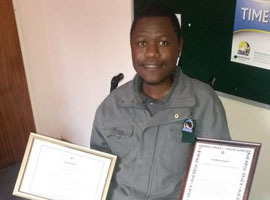 AWARD WINNER KGMMDIO was Voted in 2014 by Nelson Mandela Children's Fund and its Partners as an Organization with: The Best Practice Model for Protecting Vulnerable Children. 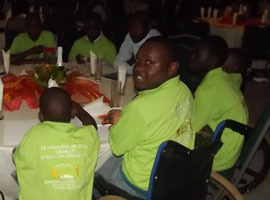 We unleash the potential of people living with disabilities.Nothing about us without us will empower us! 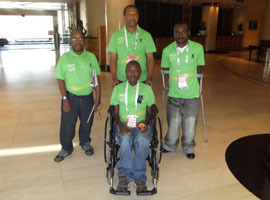 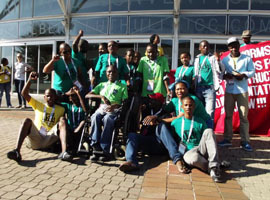 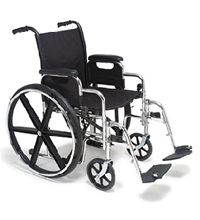 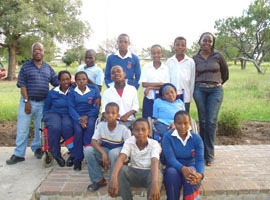 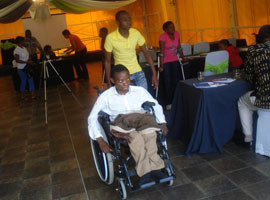 KG Maluleke Memorial Disability Integration is a non - profit organization based in the Limpopo Province. 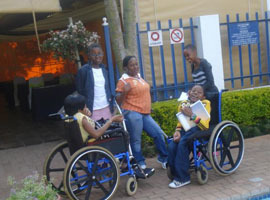 about us without us will empower us! 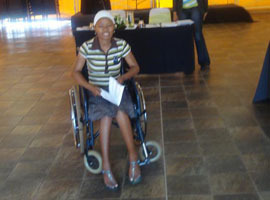 lead to empowered self - reliant people with disabilities in an integrated society.